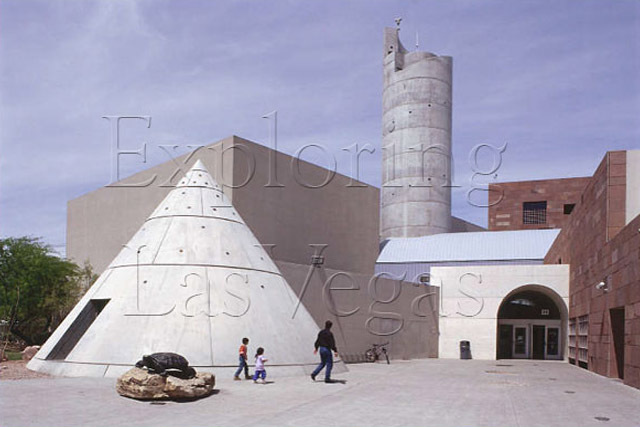 Fun and education go hand-in-hand at the Lied Discovery Children's Museum in Las Vegas, which aims to use state of the art educational programs to empower children and allow them to grow. The museum consists of 22,000 square feet of exhibits in many different fields, from the arts, sciences, nature, music and humanities. In addition there is a Traveling Exhibition Gallery, an Early Childhood Pavilion and a Science Tower. These exhibits are packed with information and delivered in an atmosphere of play. The exhibits encourage interaction between children and adults, providing them a special chance to share a learning experience and nurture their relationships. The learning environment is informal, so it is easy to feel at ease. For larger groups, museum tours are available. 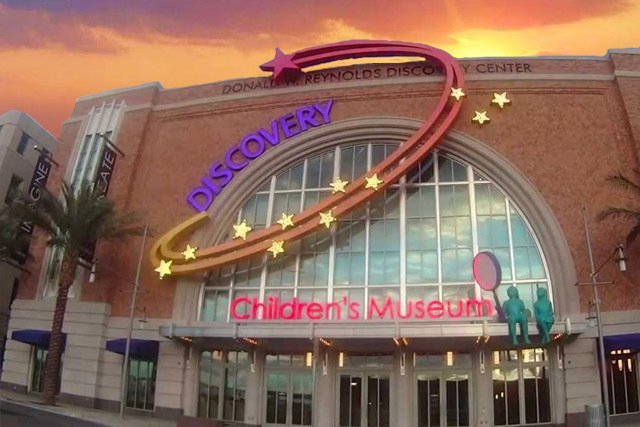 The Lied Discovery Children's Museum also plays host to birthday parties. Whether you decide to visit in celebration of a birthday or just as part of a casual Las Vegas vacation, this experience will be one of incredible creation and design. Come discover!